- As a reagent for the methylation of phenols, amines, and thiols. - For synthesis of pharmaceuticals, dyestuffs, perfumes, and pesticides. - Used medically for chemical cleavage of DNA sequences. - Manufacturing of Surfactants, fabric softeners, water treatment chemicals, pesticides, drugs, dyes, and photographic chemicals. 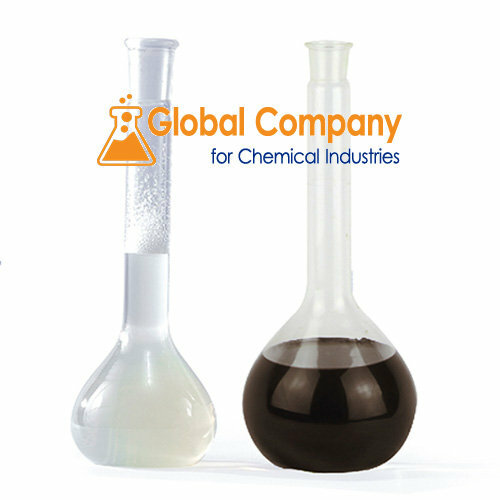 - Preferably used in many industries and variety of processes including the production of many household and commercial chemicals due to its low cost and high reactivity. Is a Saudi Arabian Company Focusing most of its activities in the Petrochemical Downstream Businesses. The Company was established in 2015 by Global Company for Downstream Industries (GDI) as a Private Limited Liability Company. GCI headquarter is in King Fahad Road, Olaya District Riyadh, Kingdom of Saudi Arabia. The companys strategy is to transform abundant and competitively priced raw materials into high value products to serve the customers in Saudi Arabia and MENA Region.